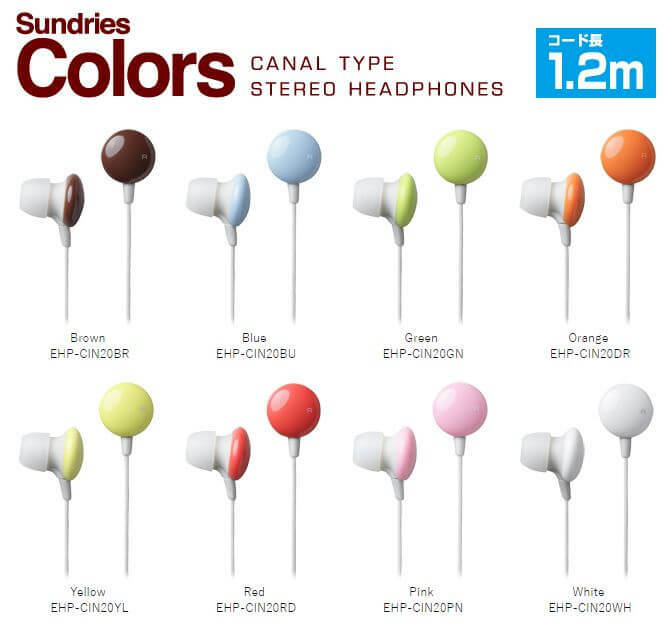 Japan’s leading PC and Audio Visual(AV) accessory manufacturer, Elecom has recently released these cute looking “Sundries Colors Earphones” that were aimed especially for kids and women. Available in 8 different colors that feature a colorful rounded design based on candy-coated chocolate and the ability to block out outside noise, Sundries Colors Earphones can be considered as a prefect combination of slick design and high performance. Sundries Colors in-ear headphones comes along with a convenient cord-keeper and four sizes of earpieces. 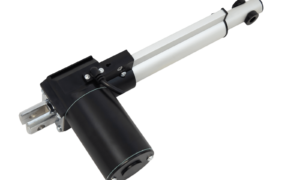 Cord-keeper is designed in the same color as the earphone back plates and it is of great use as you can neatly wrap the access cable around it. And coming to the earpiece sizes, along with the regular S, M and L sizes, a special XS size is provided especially for women. 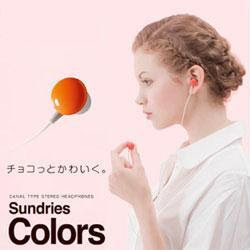 Suitable for portable audio players like iPod and Walkman, or mobile phones with an audio player function, these candy-coated Sundries Colors Earphones are priced at around $39 and comes with a 1 year guarantee.